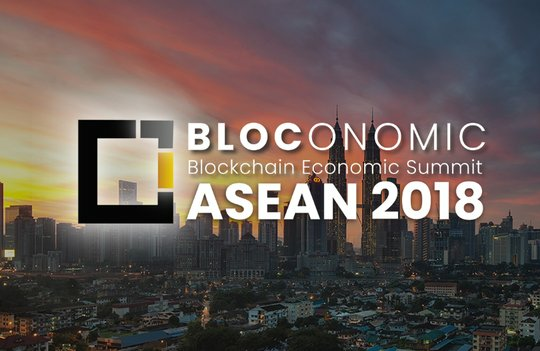 Blockchain Economic Summit (Bloconomic) 2018 aims to bring together the many components of Blockchain economy into the heart of South East Asia in Kuala Lumpur. 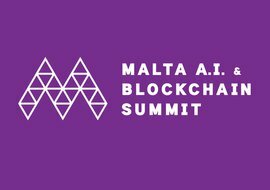 Taking place on August 16 & 17th, the summit entails Main Conference, Leaders Panel Session and Mini Exhibition Shows, a thousand delegates from government, associations, research institutes, financial insitution as well as fintech and internet finance companies, Blockchain technology and industry application companies, cryptocurrency and digital asset related companies. 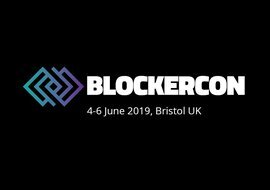 The Bloconomic will discuss the real use cases and future prospect of the Blockchain in areas of finance, global payment system, traveling healthcare, energy trading, digital identity authentication, electronic record authentication, IoT, supply chain management and government governance, E-KYC, etc, and address the opportunities and challenges ahead. We aim to create a Blockchain network of entrepreneurs and developers in the fast-evolving Blockchain economy, to explore the new business models and unrecognized opportunities in the Blockchain world. The summit will empower the creation of the new technology-driven financial eco-system and reconfiguration of the future by the Blockchain technology.